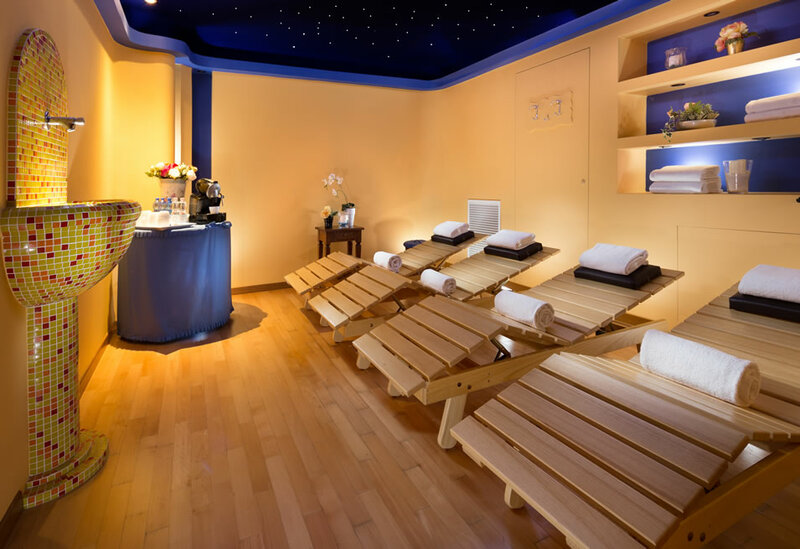 Guests who come to San Marino for a holiday or for work will be pampered by the Palace Hotel, enjoying a few hours of pleasure in the places exclusively dedicated to the rest of body and mind, as the indoor Wellness Area. 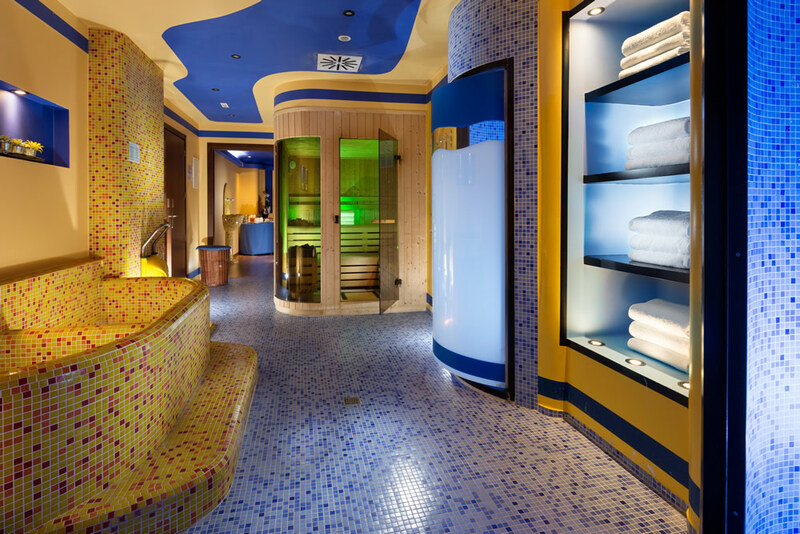 In this relaxing area our focus is always on the care of your body: with a choice of different places of relaxation including sauna, Turkish bath, emotional showers, solarium, relax area and massage room. 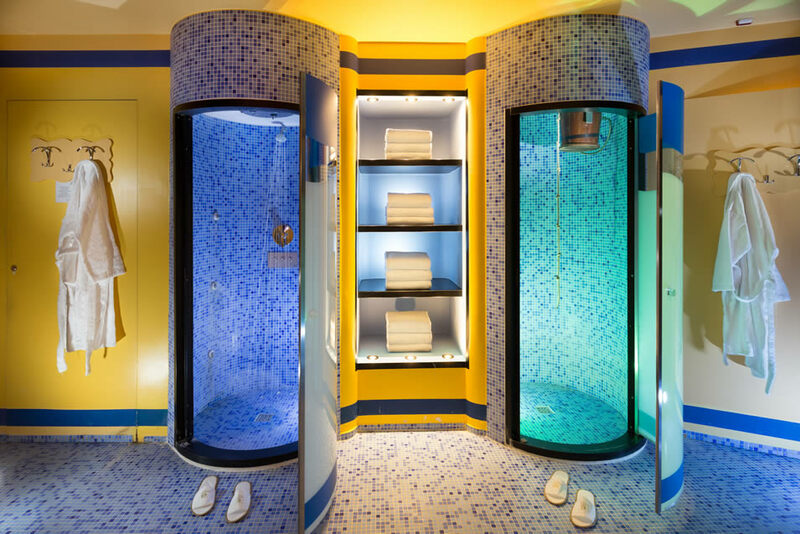 And if you don't want to give up the care of your look, you will find two new solarium showers, for a natural and healthy tan, directly available in the hotel. You can also enjoy a workout in our small gym, equipped with all the equipment needed to exercise: elliptical, multifunction equipment, exercise bike, treadmill, press and much more to take care of your body, directly in the hotel.